It's Friday and you did what? 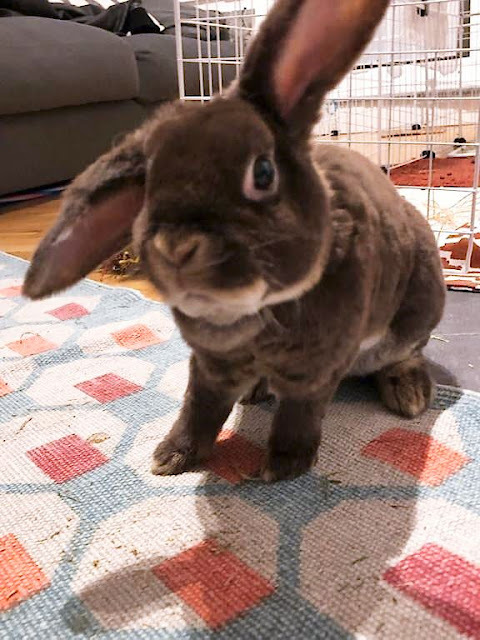 Come 'ere and say to my mouf, hoomin! Yikes! Is that the blur of intense disapproval, or did Winnie frighten the hoomin so severely that the camera was shaking?